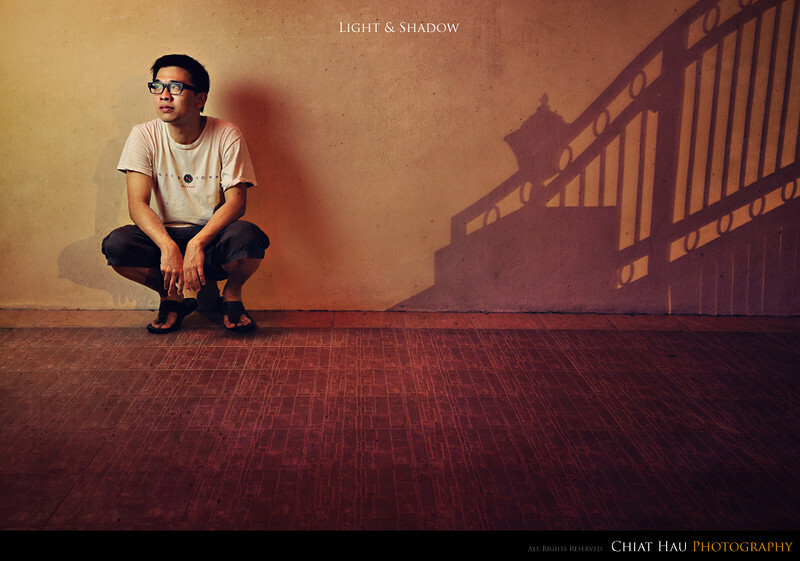 Chiat Hau is a portrait and wedding photographer based in Penang, Malaysia for the past five years. He started his photography journey by shooting strangers' portrait on the streets of Penang and around the world whenever he travel. Observing life and culture through the viewfinder, Chiat Hau has found a passion for framing his subjects in a natural, cinematic and yet photo-journalistic fashion. Capturing precious moments in both commissioned assignments and personal projects. Motivated by his love in portrait and documentary, He has involved in a documentary portrait shoot for the Chettiar Community in Penang. Most recently, he has also completed two editorial portrait shoots for Jetstar Asia. In his free time, Chiat Hau enjoys indulging in manga, anime, good coffee, authentic Japanese food, and local Penang delicacies. He hopes to one day share his passion and live his dream as a National Geographic photographer.